Pike Place Farmers Market - Seattle, Washington. 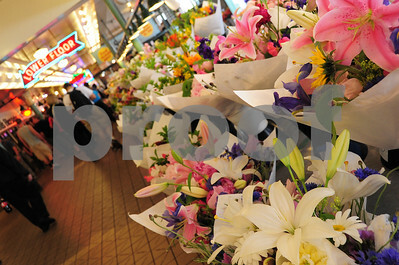 Pike Place Public Market - Flower Vendor 4. 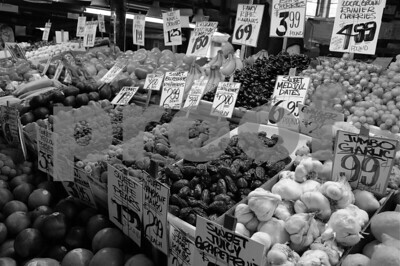 Pike Place Public Market - Produce Stand 5, BW. 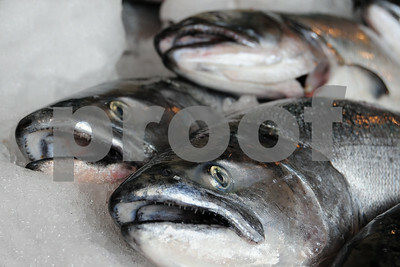 Pike Place Public Market - King Salmon 2. Pike Place Public Market - Promenade 1, BW. Pike Place Public Market 2. Pike Place Market - Copper River King 1, BW. 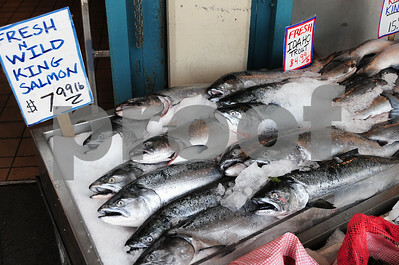 Pike Place Public Market - King Salmon 3. 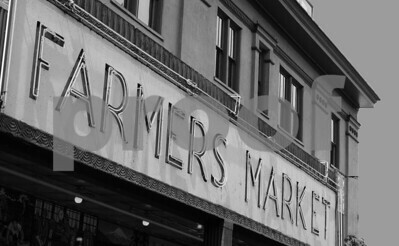 Pike Place Public Market - Signage 1, BW. 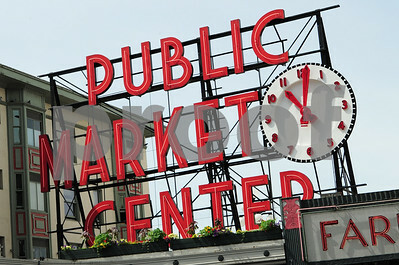 Pike Place Public Market - Signage 4. 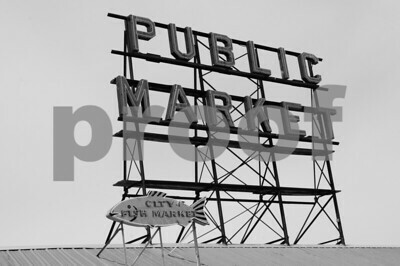 Pike Place Public Market - Signage 5, BW. 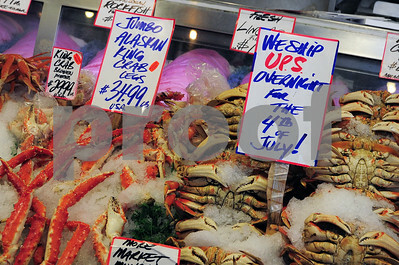 Pike Place Public Market - King Crab 1. 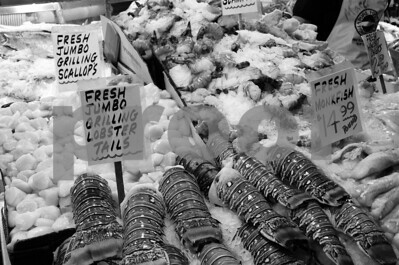 Pike Place Public Market - King Crab 3, BW. 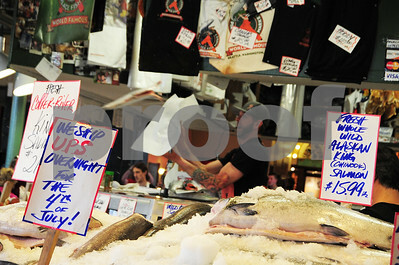 Pike Place Public Market - World Famous Fish Market 3. 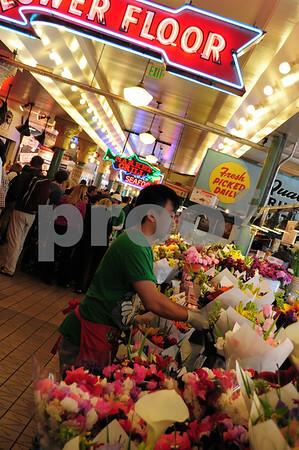 Pike Place Public Market - Flower Vendor 1. Pike Place Public Market - Flower Vendor 3, BW. 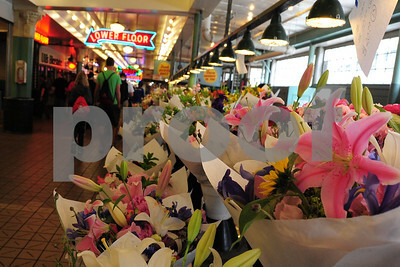 Pike Place Public Market - Flower Vendor 7. 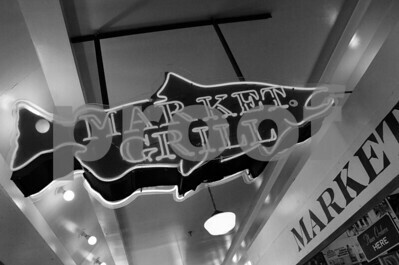 Pike Place Public Market - Market Grill 1, BW. Pike Place Public Market - Seafood Vendor 3. 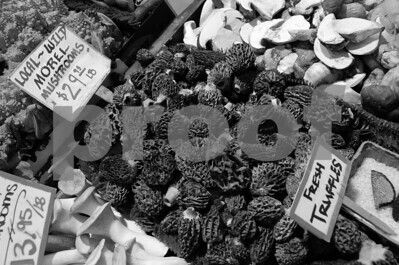 Pike Place Public Market - Produce Stand 2, BW. 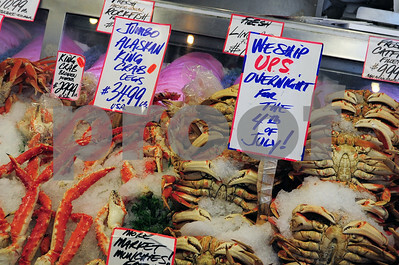 Pike Place Public Market - King Crab 4. Pike Place Public Market - Flower Vendor 4, BW. 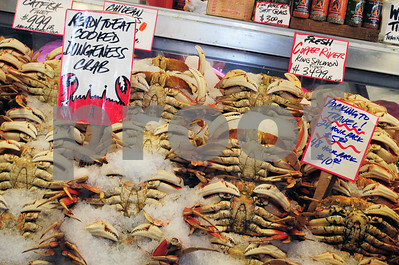 Pike Place Public Market - Dungeness Crab 3. 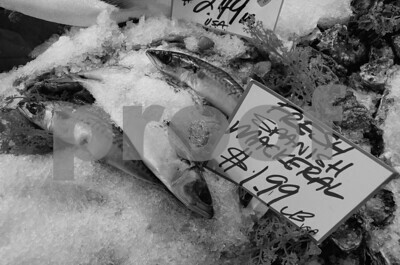 Pike Place Public Market - King Salmon 2, BW. 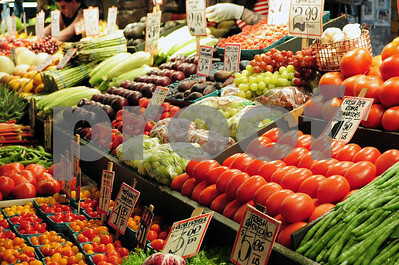 Pike Place Public Market - Produce Stand 1. Pike Place Public Market 2 - BW. 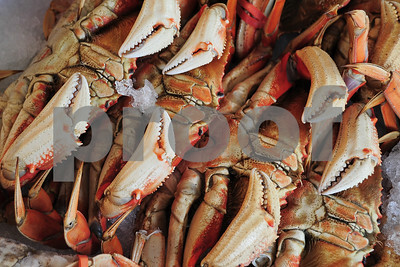 Pike Place Public Market - Dungeness Crab 1. 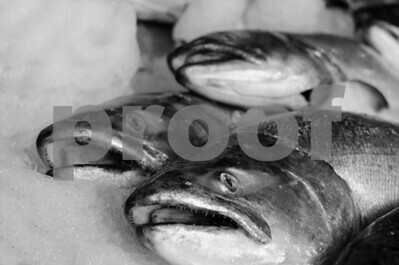 Pike Place Public Market - King Salmon 3, BW. Pike Place Public Market - Signage 2. 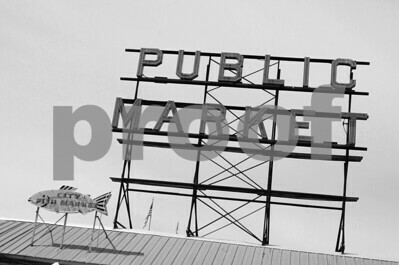 Pike Place Public Market - Signage 4, BW. Pike Place Public Market - Dungeness Crab 5. Pike Place Public Market - King Crab 1, BW. 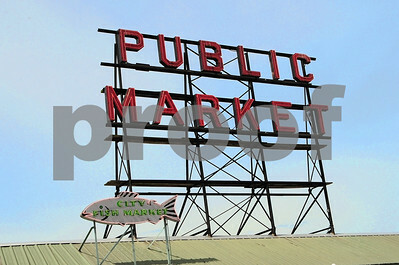 Pike Place Public Market - World Famous Fish Market 1. Pike Place Public Market - World Famous Fish Market 3, BW. Pike Place Public Market - Flower Vendor 1, BW. 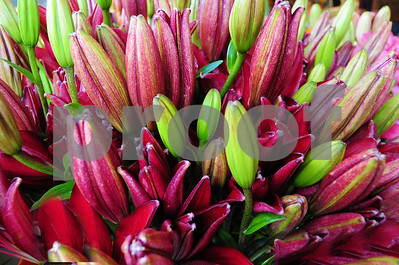 Pike Place Public Market - Flower Vendor 5. Pike Place Public Market - Flower Vendor 7, BW. Pike Place Public Market - Seafood Vendor 1. 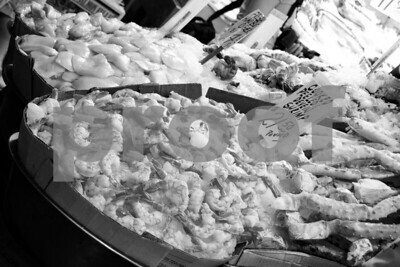 Pike Place Public Market - Seafood Vendor 3, BW. 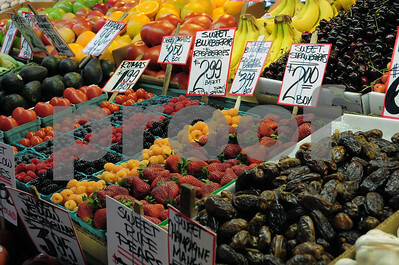 Pike Place Public Market - Produce Stand 4. Pike Place Public Market - World Famous Fish Market 6. Pike Place Public Market - Dungeness Crab 3 BW. Pike Place Public Market - 'Shrooms 2. Pike Place Public Market - Produce Stand 1, BW. 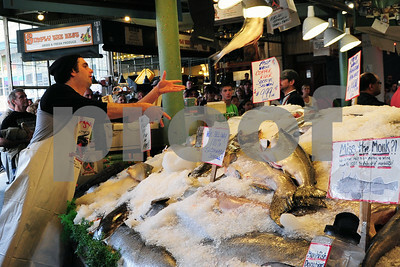 Pike Place Public Market - King Salmon 1. Pike Place Public Market - Dungeness Crab 1, BW. 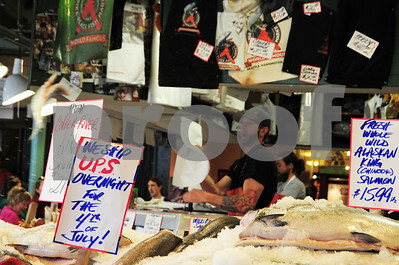 Pike Place Public Market - King Salmon 4. Pike Place Public Market - Signage 2, BW. 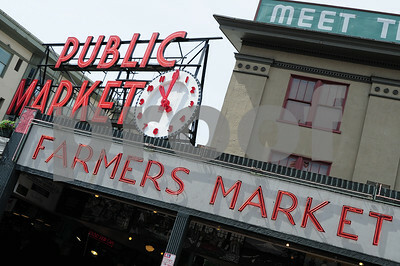 Pike Place Public Market - Signage 5. 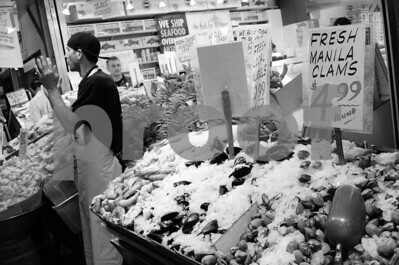 Pike Place Public Market - Dungeness Crab 5, BW. 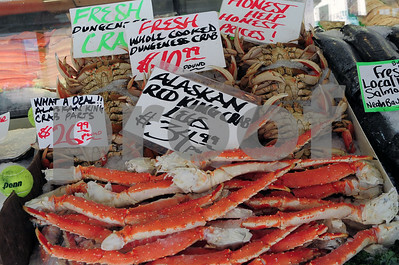 Pike Place Public Market - King Crab 2. 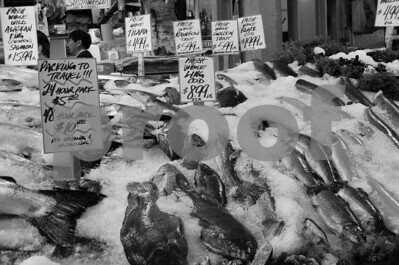 Pike Place Public Market - World Famous Fish Market 1, BW. 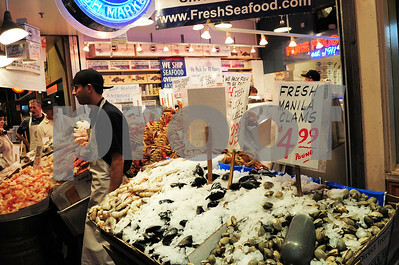 Pike Place Public Market - World Famous Fish Market 4. Pike Place Public Market - Flower Vendor 2. 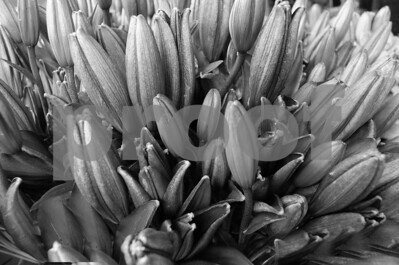 Pike Place Public Market - Flower Vendor 5, BW. 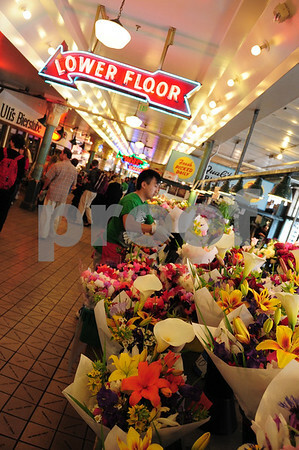 Pike Place Public Market - Flower Vendor 8. Pike Place Public Market - Seafood Vendor 1, BW. 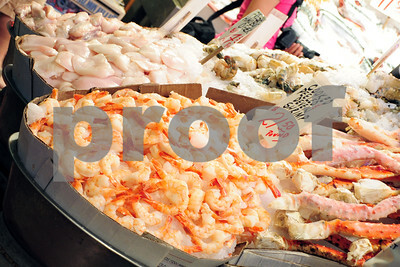 Pike Place Public Market - Seafood Vendor 4. Pike Place Public Market - Produce Stand 4, BW. Pike Place Public Market - World Famous Fish Market 6, BW. Pike Place Public Market - Octopus 2. 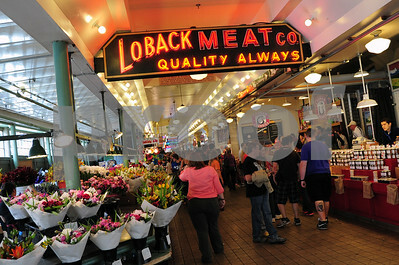 Pike Place Public Market 1. Pike Place Public Market - King Salmon 1, BW. 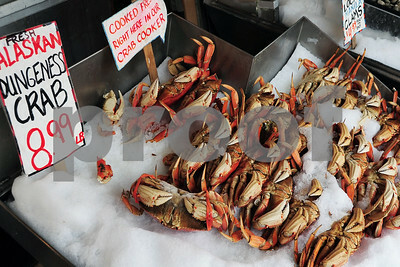 Pike Place Public Market - Dungeness Crab 2. 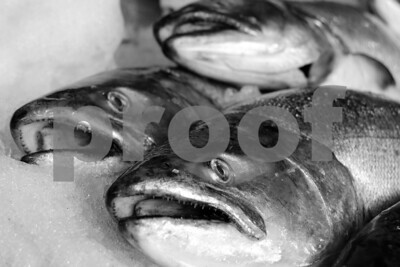 Pike Place Public Market - King Salmon 4, BW. Pike Place Public Market - Signage 3. 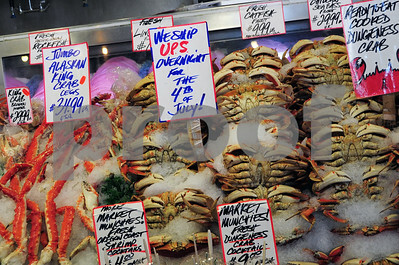 Pike Place Public Market - Dungeness Crab 6. Pike Place Public Market - King Crab 2, BW. Pike Place Public Market - World Famous Fish Market 2. Pike Place Public Market - World Famous Fish Market 4, BW. 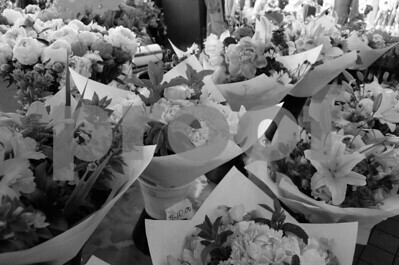 Pike Place Public Market - Flower Vendor 2, BW. 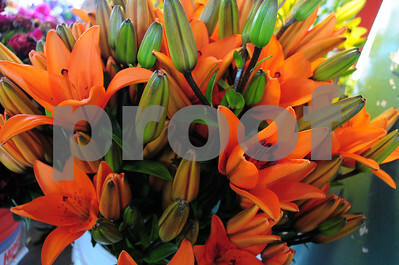 Pike Place Public Market - Flower Vendor 6. Pike Place Public Market - Flower Vendor 8, BW. Pike Place Public Market - Seafood Vendor 2. 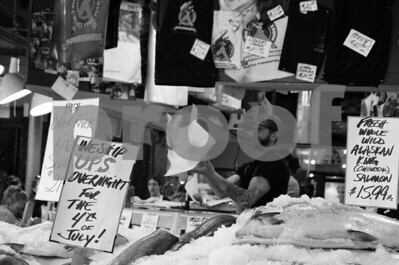 Pike Place Public Market - Seafood Vendor 4, BW. 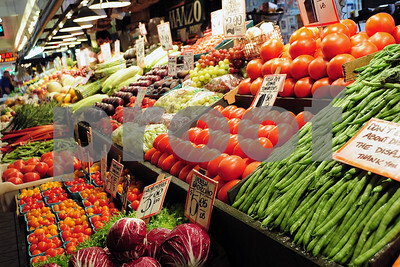 Pike Place Public Market - Produce Stand 6. 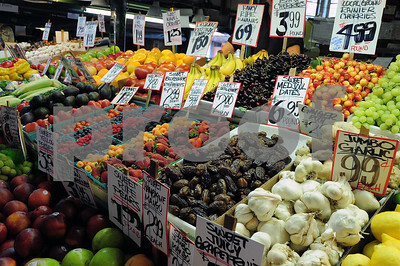 Pike Place Public Market - Produce Stand 5. 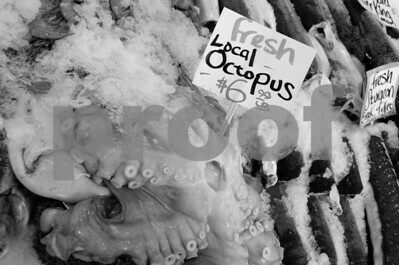 Pike Place Public Market - Octopus 2, BW. 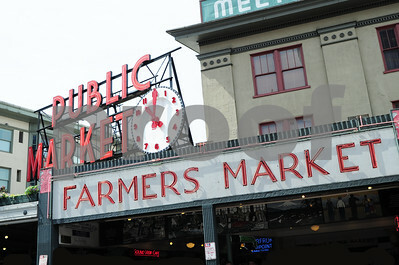 Pike Place Public Market - Promenade 1. Pike Place Public Market 1 - BW. 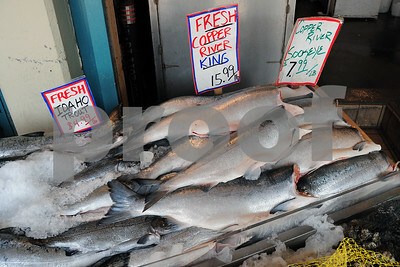 Pike Place Public Market - Copper River King 1. Pike Place Public Market - Dungeness Crab 2, BW. 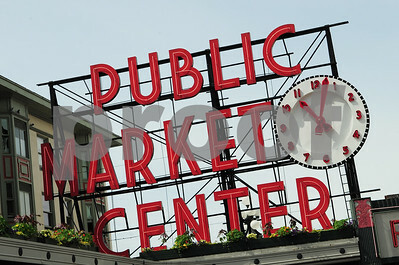 Pike Place Public Market - Signage 1. 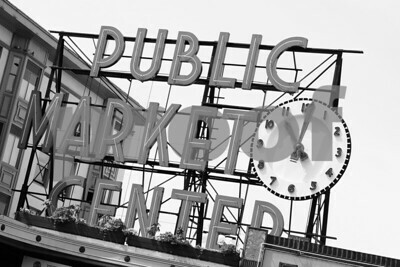 Pike Place Public Market - Signage 3, BW. 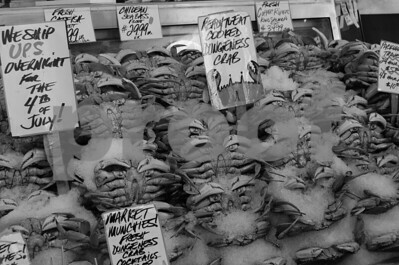 Pike Place Public Market - Dungeness Crab 6, BW. 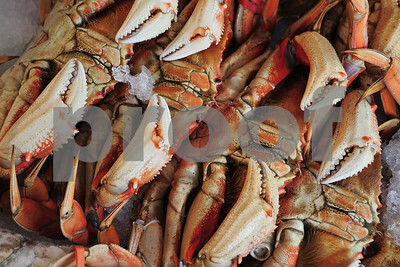 Pike Place Public Market - King Crab 3. Pike Place Public Market - World Famous Fish Market 2, BW. 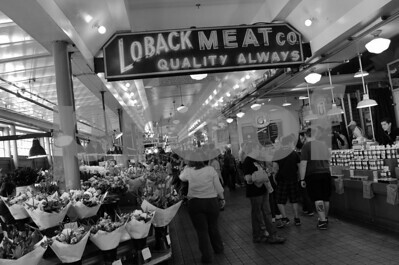 Pike Place Public Market - World Famous Fish Market 5, BW. 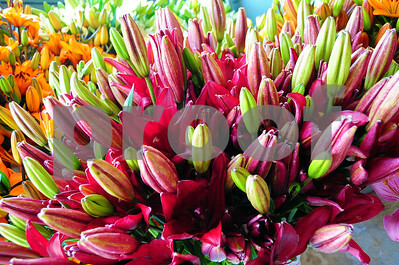 Pike Place Public Market - Flower Vendor 3. Pike Place Public Market - Flower Vendor 6, BW. Pike Place Public Market - Market Grill 1. Pike Place Public Market - Seafood Vendor 2, BW. 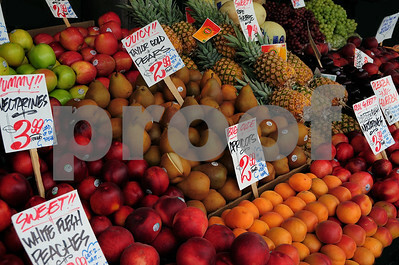 Pike Place Public Market - Produce Stand 2. Pike Place Public Market - Produce Stand 6, BW.